Stratodesk is excited to exhibit at .NEXT in Anaheim. We will be at booth B12. Visit us to learn how Stratodesk and Frame work together to boost security and accessibility for Cloud Desktops. 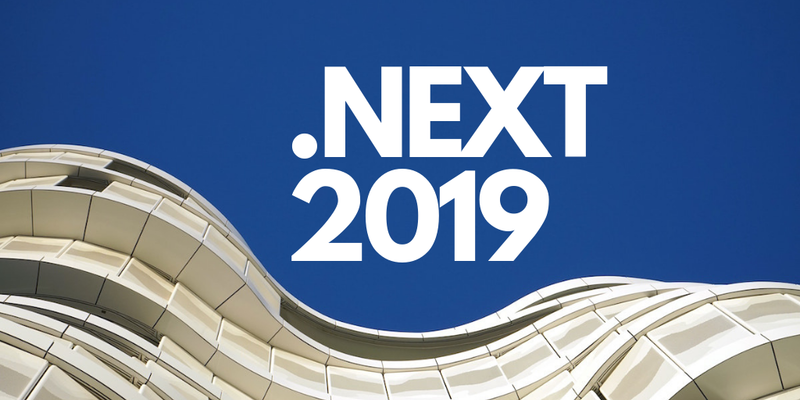 The .NEXT Conference is the IT industry’s leading datacenter and Cloud conference where executives, IT infrastructure and operations leaders, architects, devops practitioners and partners learn and discuss state-of-the-art practices on how to build and run enterprise clouds, on their terms, that provide agility and foster innovation to give businesses a competitive edge. This year’s conference will be held on May 7-9. Thanks to our partnership with Nutanix, our flagship product, NoTouch Desktop, brings next-generation endpoint computing and automated management to cloud deployments. Though we have always been a pioneer in delivering cutting-edge products that power and manage VDI endpoints, we are also seeing more businesses look to the cloud for a simple and secure way to deliver virtual apps and desktops. NoTouch fulfills this need by working with Cloud desktops as seamlessly as with on premises VDI. Double Down on Savings: take advantage of savings benefits DaaS provides coupled with additional savings from Stratodesk software –NoTouch OS removed the need for Windows, maintenance and patches, and pricey antivirus and malware contracts. Automate Management: Take advantage of enterprise grade endpoint management that lets you set user roles, enable live inheritance, and manage multiple sites from the convenience of one location. Boost security with NoTouch OS – the zero attack surface operating system for Frame endpoints. In addition to working with Frame, Stratodesk software also has the Clients for VMware and Citrix built in and is ready to connect to your preferred environment directly out of the box. Experience the Power of Stratodesk and Frame at .NEXT in Anaheim! Add Stratodesk to your list of must-see vendors. We will have knowledgeable tech professionals at our booth giving you an inside look at the #1 endpoint OS and management solution for Frame. We can’t wait to see you there! Haven’t signed up for the show? There’s still time! 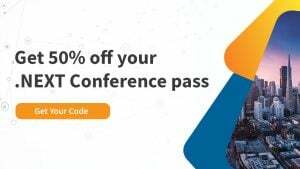 And when you register with our unique code, you will get 50% off your conference pass. Click the image below to find out more.